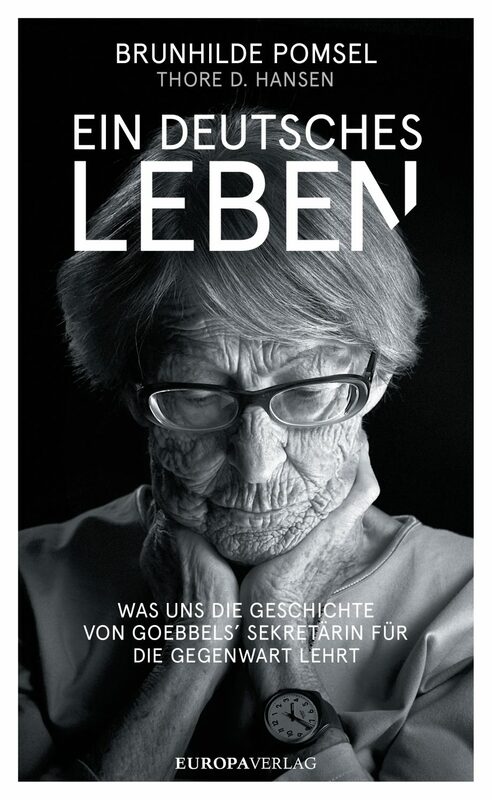 »We didn’t know«, says 105-year-old Brunhilde Pomsel, former secretary to Joseph Goebbels. Is history repeating itself? Thore D. Hansen Thore D. Hansen is a political scientist and sociologist who has also worked as a business journalist and communications consultant. He is an international politics and intelligence specialist, a sought-after media expert and a freelance writer who examines the unexplained and secret aspects of our culture and contemporary history, and explores them in his fiction. His successful political thrillers Quantum Dawn and China Dawn are both published by Europa Verlag.